Smile design is the process of planning and implementing of an overall smile improvement. This goes further than simply fixing a dental problem and works by taking not only the entire mouth but also the entire face into account when designing treatment and dental fixtures. Due to its holistic nature, smile design is an ever-increasingly popular dental treatment, and we’re very proud to offer it here at Clínica Dr. Erick Rivera. We’re located in Sabana, San Jose, Costa Rica, meaning we’re situated very close to Escazú and Santa Ana. It’s an ideal location, very close to the popular tourist regions with many hotels. We have the added benefit of being within 15 minutes from the Tobías Bolaños International Airport, making us extremely accessible to locals and tourists alike. Our service is available to everyone. The Smile design service we offer at Clínica Dr. Erick Rivera is world class. Our knowledge and experience, coupled with the latest advancements in technology, allow us to create a visual, computerized design of each client’s smile. This happens at the start of the procedure and gives clients a very accurate idea of what their smile will look like once their treatment is complete. We work with you, making adjustments to this digital image, to ensure that your smile is designed exactly how you want it before proceeding with the mouth restoration process. The mouth restoration procedure is basically where we make your smile design a reality. This can take many forms, depending on the type of work that each client needs to have done. It can range from dental crowns, bridges, and veneers, to implants and prostheses, to orthopedic devices and even surgery in some cases. We consult with you at each step to ensure you receive the treatment with which you are most comfortable. In most cases, the smile design procedure takes place in just a single visit, however, when it comes to more specialized dental work, such as that requiring bone grafting, two visits may be necessary. 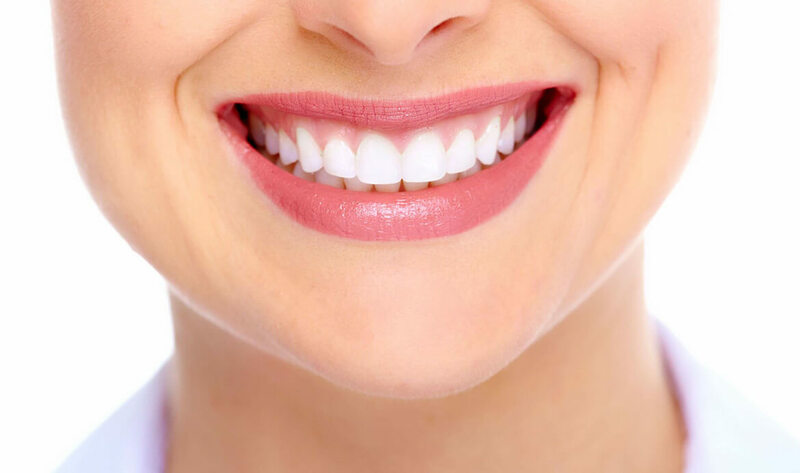 Overall, the process is very straightforward and we are proud to have helped countless clients achieve their dream smile. At Clínica Dr. Erick Rivera, you can rest assured that you’re receiving the very best treatment available. Our friendly staff have trained and worked at some of the finest medical and dental institutions in Costa Rica and the surrounding countries. Our founder, Dr Erick Rivera, has over a decade’s experience himself and is a Member of the Americana Dental Association and the Asociación Costarricense de Cirugía Oral y Maxilofacial (Costa Rican Oral and Maxillofacial Surgery Association). If you’d like to learn more about our smile design service, get in touch with us or come and pay us a visit if you’re near Escazú or Santa Ana. Dental crowns, dental implants and bridges in Costa RicaAre you looking for dental implant treatments or (all on 6) in Santa Ana or Escazu?